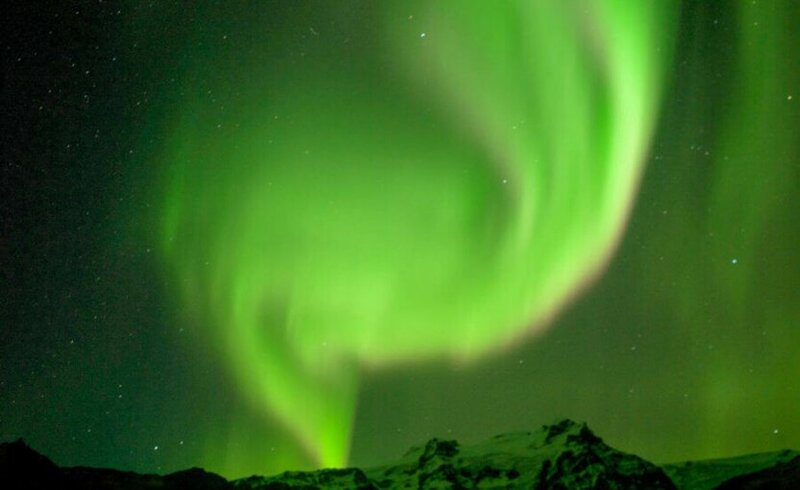 Have you ever wondered what it’s like to see the sky explode with vibrant green? 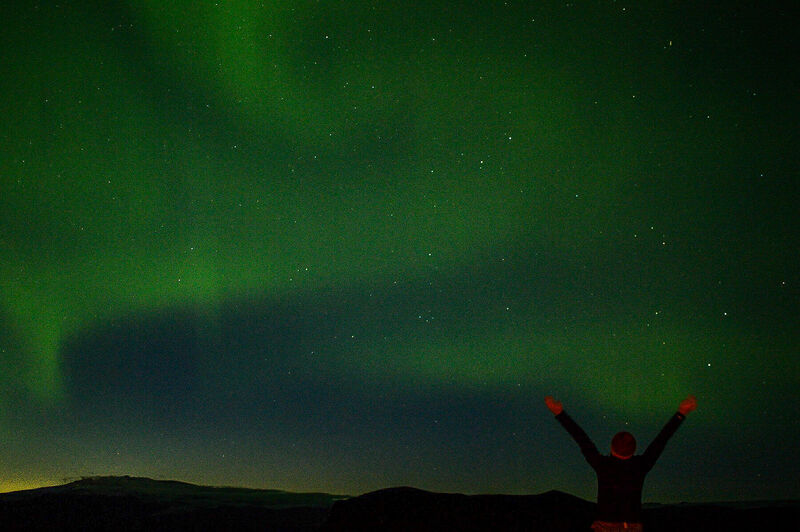 What it’s like to see the aurora appear from nowhere and dance its way around the midnight sky? 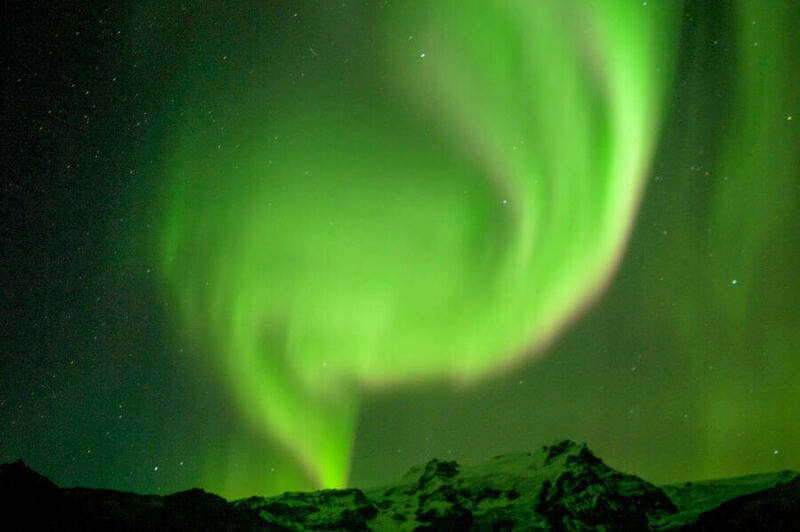 The Aurora is the most beautiful, magical and indescribable sight I – and you included – will ever see in your life. But other than trying to find the Aurora, there is one other thing that can make the experience a little difficult… And that is simply attempting to capture it! 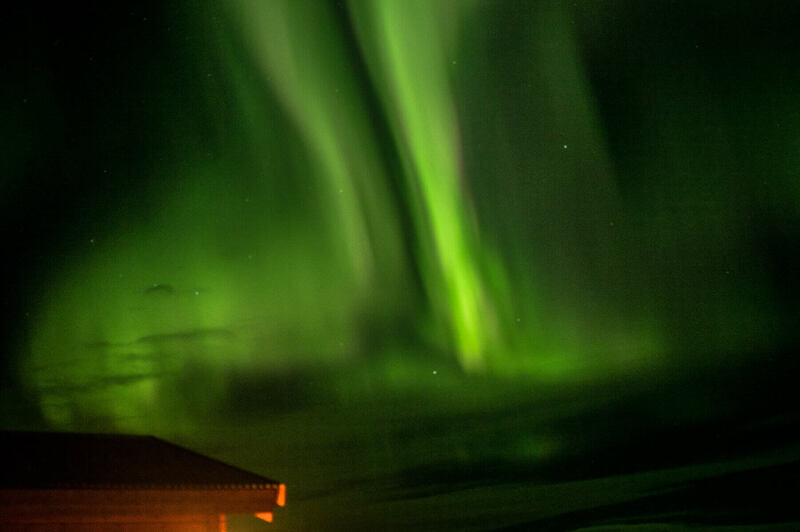 Photographing the Northern Lights is a bit of a skill; one that can often take a little time to master. But not to worry! With a little help, it’s certainly more than do-able. If a beginner like me can do it, I’m sure that you can too! I was lucky enough to see the phenomenon 4 out of 5 nights in Iceland! The time I spent in this country was during an incredibly active period of Aurora, so to say I was lucky just doesn’t cut it. 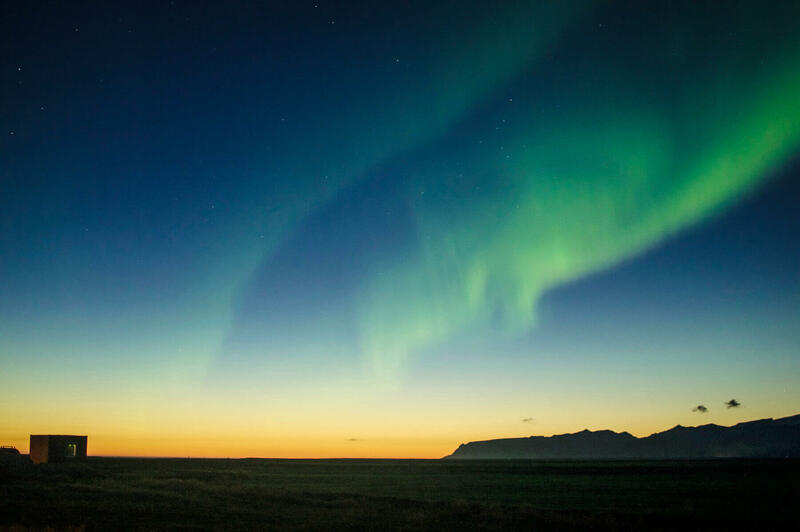 I travelled to this country knowing that it was one of those must-have Iceland experiences, and I had huge hopes of being able to capture it… But what I ended up seeing was totally beyond belief. Now, I am going to start off by saying that you will not be able to photograph the Aurora with a mobile phone; It just won’t do. You must have a DSLR camera of some sort – and some other essential equipment to help you on your photography journey! The image taken above was from the overnight flight to Reykjavik – hence why the image is a little blurry from the frosty plane window. But it was my first time seeing the northern lights so I, of course, had to attempt to take an image, even if it wasn’t the best! + Nikon D3200 DSLR Camera (Have since upgraded to a D7200, but this was more than adequate). + Nikon Remote MC-DC2 – A remote will certainly help you if you want to create a stable image, although it’s not essential. + JOBY GorillaPod Tripod – any tripod will do, but you will not create a clear photo without one. 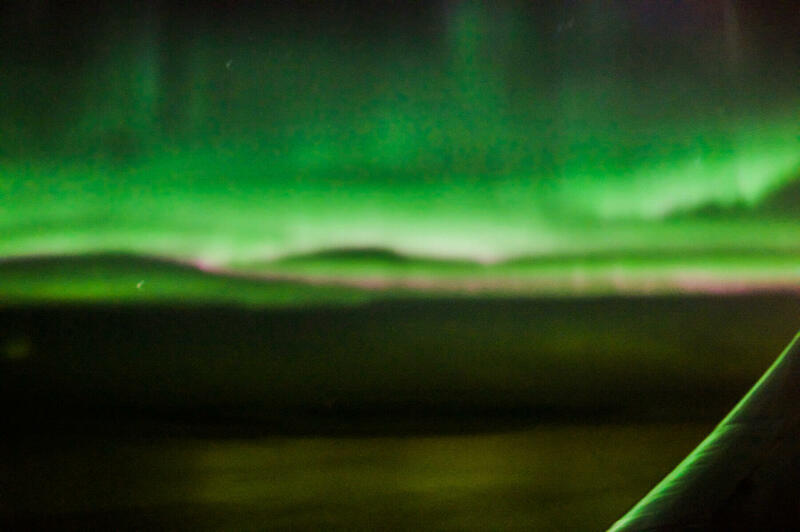 So how should you set up your camera to photograph the Northern Lights? • Make sure your camera is set on Raw Mode. • Set all of your settings to Manual. • Bulb Mode is also essential so that you can play around with exposure time. • Play around with your exposure time. Most forums say between 10-30 seconds exposure – hence why the remote is needed. For all of my images, the exposure time was 2 seconds. Any longer and the image turned completely white cast. You will definitely have to play around. UPDATE: Since then I have had a lot more experience with photography – If I had the opportunity to try photographing the northern lights again, I would adjust the settings to have a longer exposure time and less light noise. Unfortunately, the Northern Lights can disappear as quickly as they arrived, meaning that I was in a major rush to capture them – especially with little experience at star photography! I encourage you just to play around, as it really does depend on your camera and lens. • Try and focus on a light, mountain or building in the distance. For me, I found it the easiest to focus on a star in the sky. After all, I was in no way trying to achieve an image that would make it into National Geographic. I simply wanted a photograph that would capture the moment, and one that I could always cherish – and thankfully, it worked! If you’re travelling on your own and you want to be featured in the shot, there are also some wireless remotes that are perfect for taking ‘selfies’. The only thing to mention is that you have to be in front of the camera to use it, and at a maximum distance of 16ft. But regardless, it’s a great option for solo travellers or groups of people that want to be featured in this undoubtfully special moment! I really did have the most magical experience. 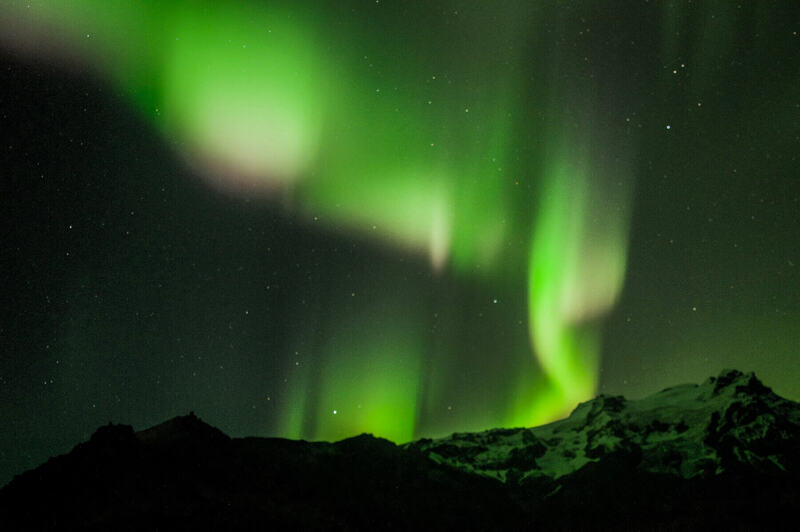 There isn’t a perfect method for photographing the Northern Lights, but with some helpful equipment and camera settings, I’m sure you will be able to save the amazing moment forever! Thank you, mother nature – for showing me this natural phenomenon; a memory I will cherish for the rest of my existence. It really was a once in a lifetime experience that I will truly never forget. 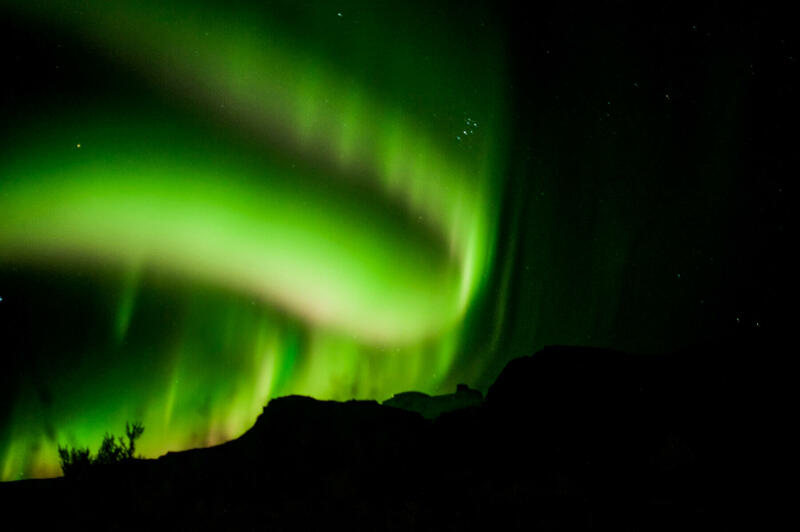 Have you ever had the chance to try photographing the Northern Lights? Thanks for sharing! Was the Gorillapod tall enough for what you needed? I have been looking at tripods that can extend higher, but a smaller one like that would be ideal! Love the tips! Which month did you go? My fiancé and I are planning our honeymoon and really want to see them! We are looking at late December dates!